Which got the Adelaide Pistol and Shooting Club thinking…: how could it cut some of that outlay? The answer was everywhere: sunlight! 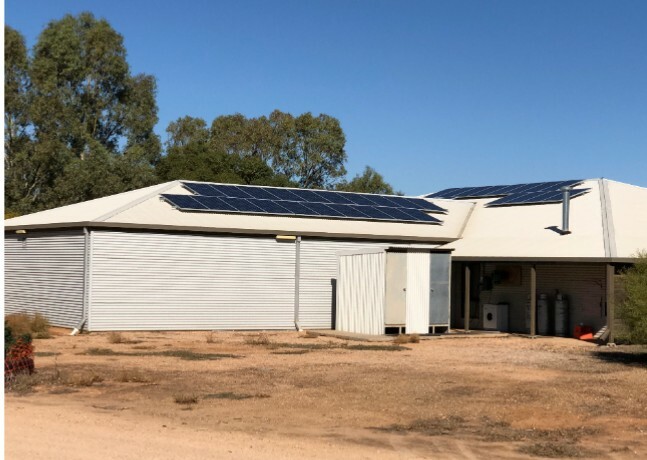 With help from the Office for Recreation, Sport and Racing (a $10,000 Active Club Program grant), the club set about installing a bank of panels on its roof to capture some of that sunlight and transform it into money-saving solar power. The initiative has made a big impact at the Korunye-based club (near Two Wells), for example in helping offset the cost of operating its specialist target and range equipment. Each year the APSC hosts heaps of local, state and national shooting events, and is used by lots of recreational shooters too, so there’s no shortage of opportunities to put a dent in those equipment costs! Think ORSR might be able to help your club or organisation? For info about the Active Club Program – and our many other funding programs - go to http://ors.sa.gov.au/funding/apply_for_funding.